It was so much fun to be a part of Jeff & Jessica's wedding day -from the fun cowboy boots, to the three cute dogs, to the thoroughly entertaining speech that came from the father of the groom. 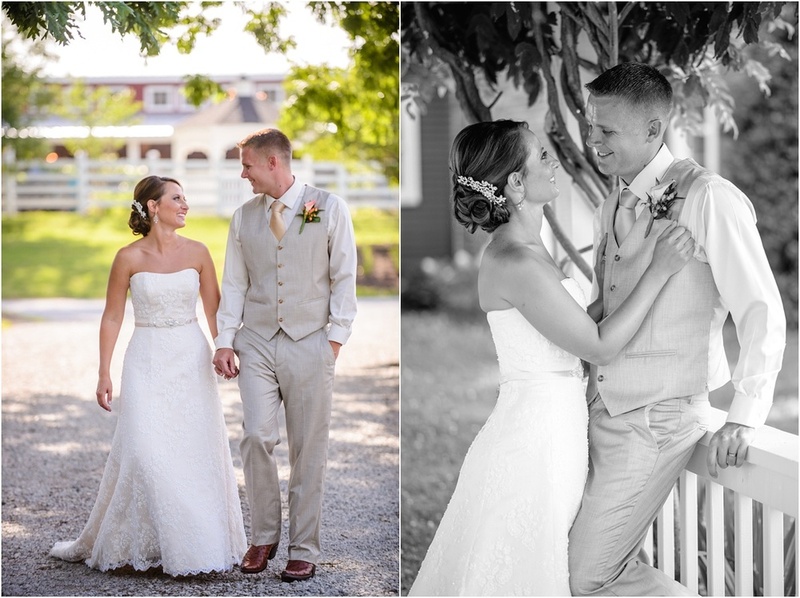 Everything came together perfectly and The Saltbox Inn created a fitting backdrop for the southern style wedding. Jeff and Jessica were so sweet on the day because even though we were the photographers, more a "behind the scenes" kind of role, they were always so aware of us in making sure we were taken care of. This goes to show you the kind of people they are because on THEIR wedding day, a day where you can guiltlessly make the world all about you...they didn't...and that, my friends, is true southern hospitality from the heart. Jeff and Jessica, thank you guys so much for allowing us to be your photographers on such a memorable day in your lives. It was an honor. Bless you guys in your future together!